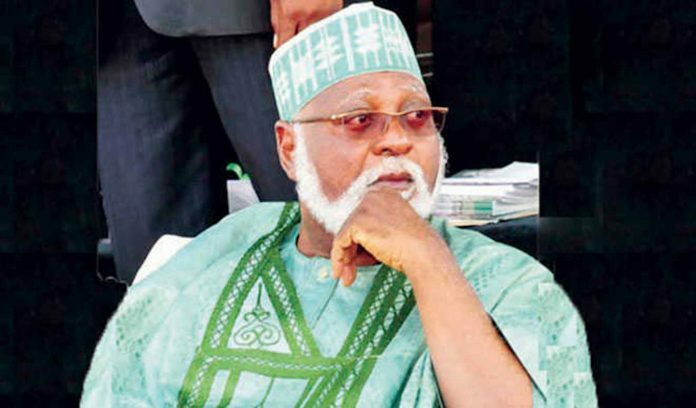 The National Peace Committee headed by former Head of State, Gen. Abdulsalami Abubakar (rtd), has called on the Independent National Electoral Commission (INEC) to avoid panic measures and should not get distracted by the accusations by politicians ahead of the Saturday’s elections. The committee made the call yesterday in a statement jointly signed by Abubakar and Bishop Mathew Kukah, where it acknowledged that the postponement of the elections by the electoral body had the potential to dampen the confidence of the people in the political process. The committee added that though the Chairman of INEC, Prof. Mahmood Yakubu, had already addressed the country and the leaders of all the political parties, very little has happened to assuage the deep feeling of embarrassment, pain, and disappointment across the land. It stated: “The impact of this decision has permeated every stratum of our lives and has the potential to dampen the confidence of our people in the political process. It has further deepened anxieties within the international community about our country. “There is enough blame to pass around. The real challenge now is for us as a nation, to reach out to the deepest instincts of faith in God and our country. We must put everything aside and see this as a battle that all of us must win. The challenge is not who to sacrifice, but what sacrifice to make. 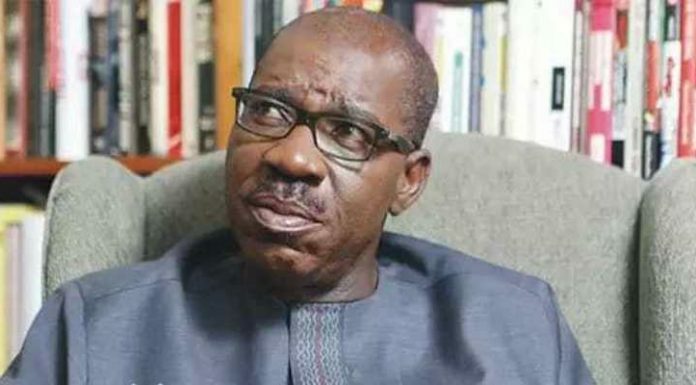 “After trying to explain your (INEC) situation, it is now important to focus on how best to reclaim your credibility and integrity. Patiently continue to focus on attaining internal cohesion and coordination. Do not give room to external enemies to infiltrate and destroy the confidence and trust that your organisation has earned. The committee explained further that while it understood the right of Nigerians to feel betrayed and humiliated by INEC, it pleaded to Nigerians to see this as a watershed in the life of the country’s fledging democracy. It stressed further that politicians must own the electoral process by showing their readiness to collaborate with INEC and to inspire the people to new heights. It said, “the challenge before you goes beyond the narrowness of political opportunities. This is not time to trade blames or to incite your supporters. Be temperate in your language so that we do not inadvertently set up our people for violence.